Time is running out for those of you (us!) still working away on making an Advent calendar. In addition to last year's big round-up, I've done a Part One for this year, and here's Part Two. 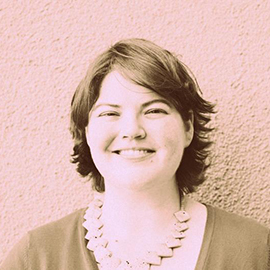 Like Part One, this round-up features only tutorials auf Deutsch. Why is that? For one, I live here in Germany and this is some of the stuff that I'm seeing from German bloggers. Two, I figure you native English speakers are probably oversaturated with the same sorts of ideas, so I thought I would feature some potentially fresh, new ideas from Germany. The best part? Many of them are self-explanatory thanks to the pictures; when not, Google Translator can give you a clue or two! 1. 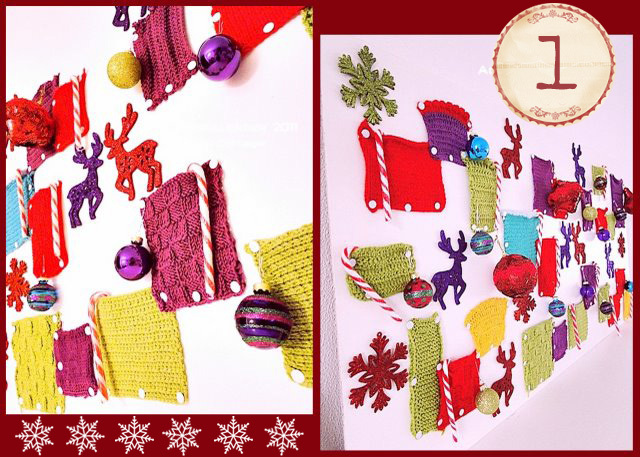 I love this crocheted Advent calendar from one of my readers, Conny. 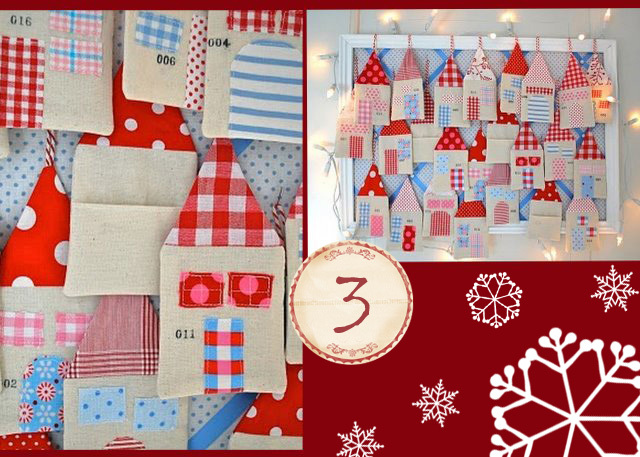 She made different squares and simply tacked them up to create pockets and then decorated. LOVE this! Makes me wish I could crochet! 2.-3. 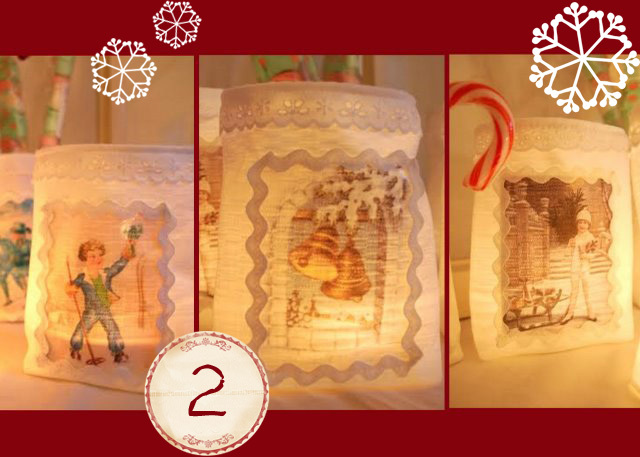 These fabric bags double as votives, so pretty! Mama's Kram also features a calendar of little fabric 'haus' pockets; adorable. 4.-5. Living at Home (a German magazine) has a number of ideas posted and my two favorites are the take out food container calendar and the coffee to-go container calendar. Both of these would be fun to display in the kitchen, wouldn't they? 6. 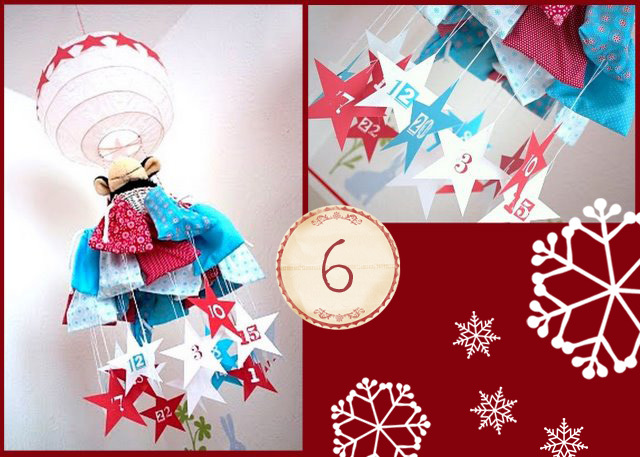 Raumdinge shares a creative hot air balloon Advent calendar with free printables. Love it! 7. 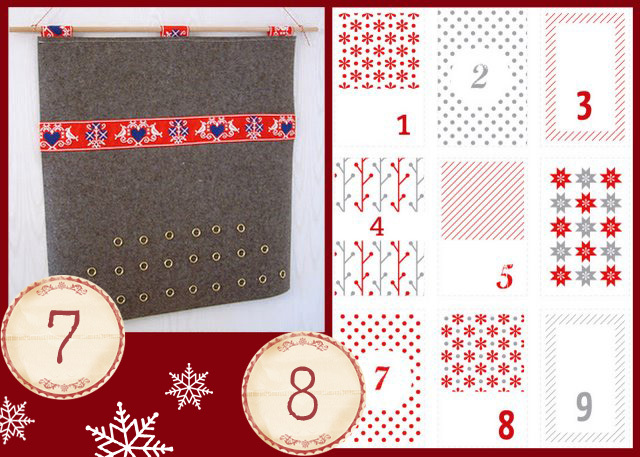 I like this wool felt calendar from Ansteckend Anders. It has a nice cozy feel to it, doesn't it? A nice way to highlight a bit of cheery ribbon, too. The grommets make it easy to hang things. 8. The Sanvie Design Buro is offering free printable number tags to decorate whatever you decide to create. Love the color scheme on this one. 9.-11. 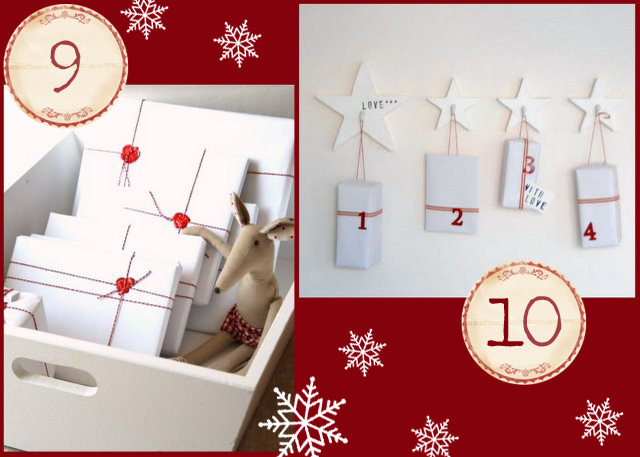 Joanna at Liebesbotschaft has a few ideas, Advent calendar reduction for the 4 Sundays (10) of Advent, and Advent calendar to-go (11) (good idea if you need to mail one), and she also did a thing where she wrapped books for her kids for Advent and made the wrapping special with red wax seals (9) -fun! Ok, now you have calendar ideas, but maybe you need help figuring out how to fill an Advent calender for him/her/tween/anybody? 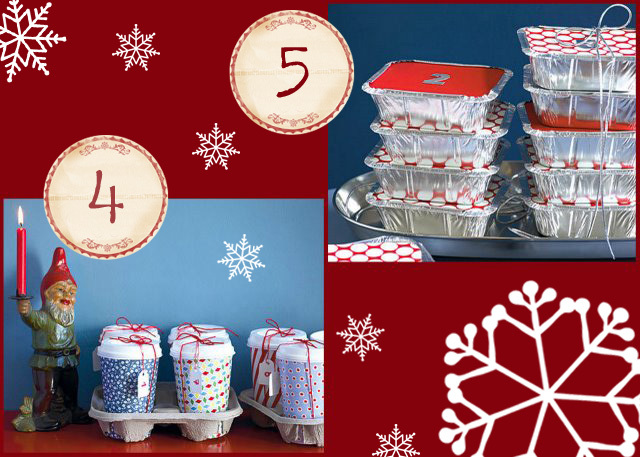 Liebesbotschaft has a great list of stuffing ideas -but in German - klick hier für Kalendar ausfüllen Tips! Soooo.....what are you filling your calendars with? I've historically used candy and verses to fill mine, but I feel like this year I want to try and be a little more creative with the filling and not just the form! 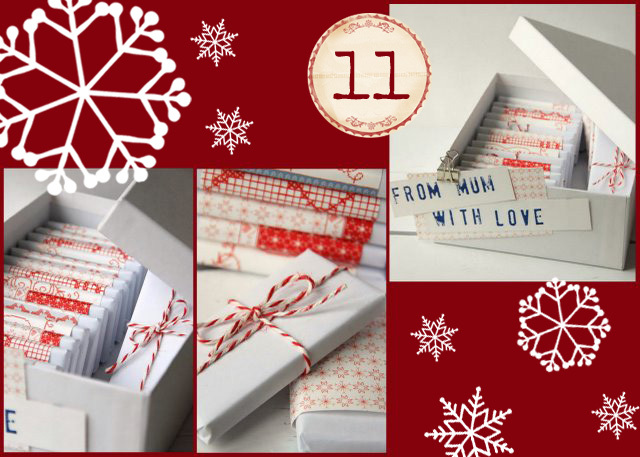 What fun things have you received in an Advent calendar?